While there have been several entities and experts defending the blockchain technology over cryptocurrencies themselves, mainly thanks to its potential to improve industries that already exist, most of them point the advantages towards economics and government functions. However, the distributed ledger technology, with its efficiency and decentralisation, can help significantly in other industries that you might be surprised to hear about. The writing is on the wall. The expansion and utility of blockchain technology has paved the way for gamers to play an old kind of game but in a new way. 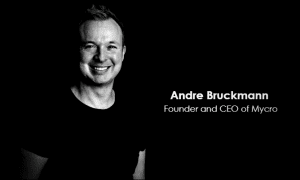 You must let go of everything you thought you knew about traditional gaming and take a moment to understand the significance in where blockchain gaming gives the power to the players in ownership of their contributions, also known as digital content. 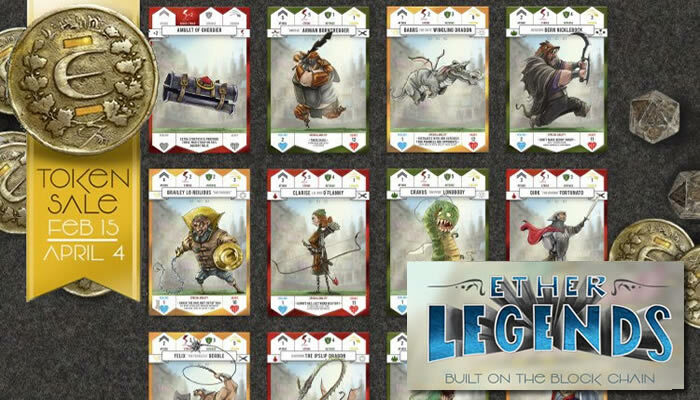 Enter Ether Legends, a trading card game with a plan to merge the revolutionary concept of blockchain technology and traditional gaming, designing an ecosystem that blends physical cards and the digital gaming platform to create a game that can be enjoyed with family and friends while, at the same time, providing a competitive online experience available worldwide. Stronger Security From Hacks and Exploits. One of the main advantages of blockchain technology is how its decentralisation and vast array of nodes containing the transaction records makes it much harder to tamper with them. The result is a platform that is virtually impossible to hack, ensuring security for both the game structure and players’ assets. Enjoyable For All Types Of Gamers. The game will offer physical trading cards that will let players play games with their friends and family face to face. Additionally, more competitive players will enjoy the online environment filled with tournaments. A Bridge Between Physical And Digital Content. Physical trading cards will be available in the same way others are with different games such as Magic: The Gathering or Pokemon. The bridge is created with the integration of a QR code that, once scanned, will add your physical purchase to your digital deck. This is not required for online game play however, is an optional, incredible feature. Complete Ownership Of Game Assets. The decentralised nature of the blockchain and the ELET token will guarantee that any experience or item acquired through the game will be yours only. Security against hacks and the lack of a central entity managing your resources also ensures this. Tournaments will yield rewards in the form of additional content or more ELET tokens. Since the Elementeum coins will be tradeable through exchanges with other cryptocurrencies, any prize earned in tournaments can be converted into real capital. Not many games have an open source code, and this has been a long-standing complaint between gamers. Since the blockchain is open source, the game’s cypher will be available for anyone to verify and study. Thanks to the aforementioned open source code and the company’s willingness to help similar projects, Ether Legends can become a setting stone for more games to be born. The global ranking and leaderboards are publicly viewable, giving players a stronger incentive to become the best, encouraging worldwide competition. Higher positions will also provide with better rewards. Due to the chance to earn such rewards and a vast pool of quick matches, finding a game in Ether Legends will never be too complicated. Through the implementation of player Matchmaking Ranking (MMR), competitors will be placed against others with similar skill and abilities. That ensures a fair game every time with little difference between each player’s capabilities.